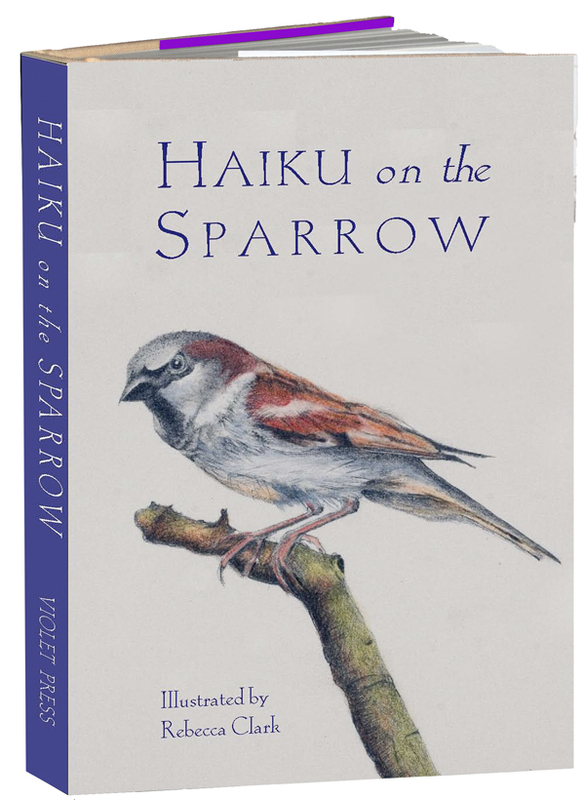 This new collection includes haiku by eighteen poets who pause to consider commonplace encounters with the sparrow. Introduced by naturalist Michael Bell and illustrated by artist Rebecca Clark. Artwork by Rebecca Clark, the illustrator of Haiku on the Sparrow, will be featured in an upcoming exhibition at the Irvine Nature Center, an environmental education center north of Baltimore, Maryland, from May 17 to July 30, 2011. To learn more about the exhibition visit http://www.explorenature.org/sharing-nature/nature-art. See the review at Miriam's Well.